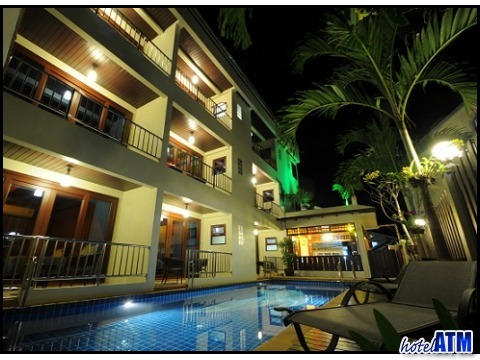 JJ Residence gets you at the heart of Phi Phi Island. This mini boutique guesthouse is your oasis at the center of a bustling village with it's diving schools, restaurants and shops. The elegantly decorated rooms Just a short walk and you are on the Loh Dalum beach, the main hang out area of Phi Phi Don Village with all the beachfront restaurants and bars. The pool is a big deal for accommodation in this category because it is normal the hotels and resort that have this facility. The JJ Residence features in our Top 10 hand-picked hotels for 2 categories, including Best Budget Hotels in Phi Phi, Best 3 Star hotels on Phi Phi Island. 5/5 Not cheap, but great value, clean and comfortable! 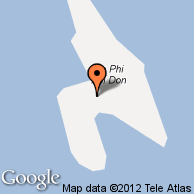 5/5 Atmosphere was negligible but so what - Phi Phi itself was sick!